BEST DEAL RIGHT HERE! 100 ft. 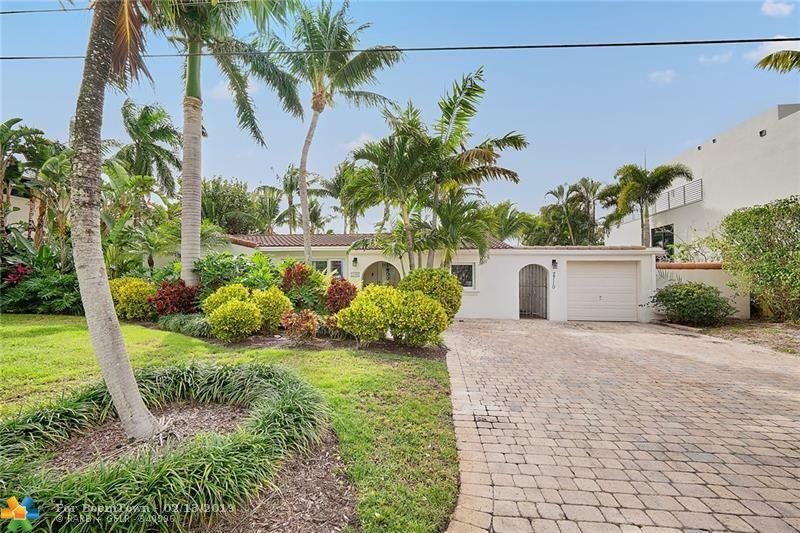 Waterfront Lot, Southern Exposure, Oversized Backyard on One of the Best Streets/Enclaves in Coral Ridge! Surrounded by Several Multi-Million-Dollar New Construction Homes. Priced at Land Value, Move-in Ready, or Plenty of Room to Expand, or Build Your Dream Home. 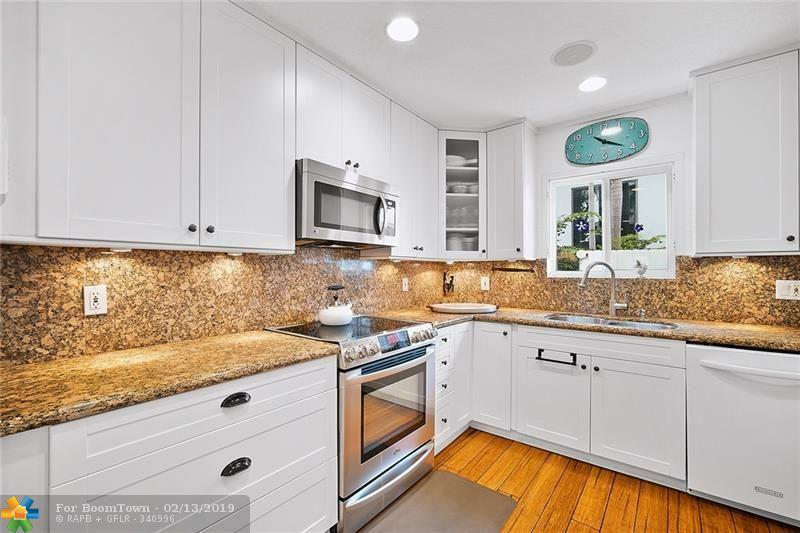 Enjoy Open/Bright Space, Tasteful Dcor. Neutral Colors, Wood Flooring, Plantation Shutters, Every Room Offers a Comfortable Feel. Recessed Lighting in Kitchen/White Shaker Cabinetry. 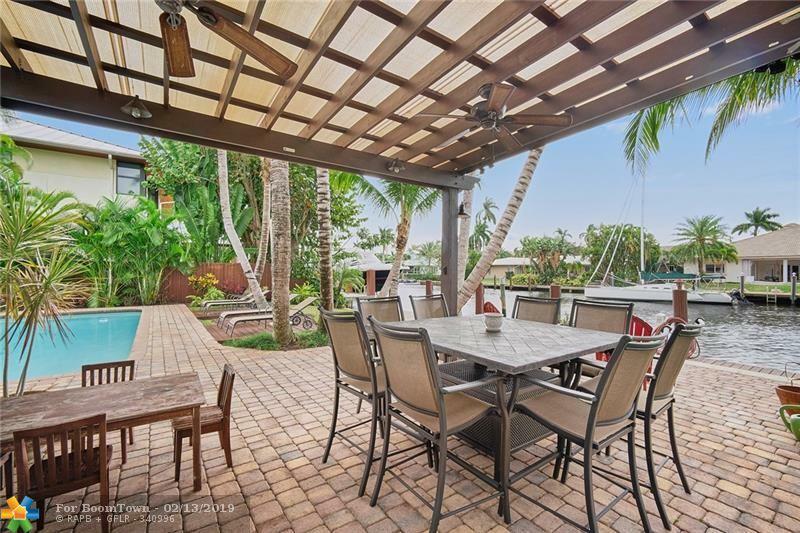 Main Living Overlooks Picturesque Scene of Intercoastal Canal and Pool Area w/ Custom Pergola for Shade & Fun Celebrations, Relaxing Evenings, or a Sunrise/Sunset Experience. Playroom can be converted to office or 4th Bdrm. 80 Dock, 50-amp Service. Highest Rated 'Bayview Elementary' School District! 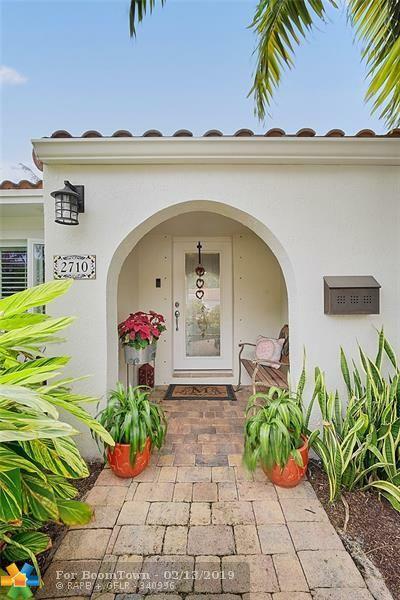 This listing is courtesy of Trustlarry Real Estate.